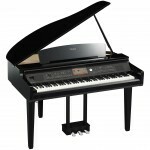 Thanks to its NWX (Natural Wood X) keyboard with synthetic ebony and ivory keytops and escapement, y.. 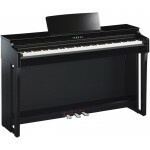 The Yamaha Clavinova CLP-625 is an ideal digital piano for your home, giving you stunningly realisti.. 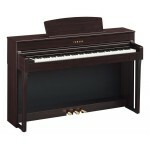 The Clavinova CVP-709 digital piano nurtures your inner musician. 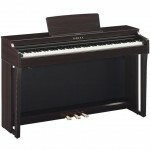 Run your fingers over the grand pi.. 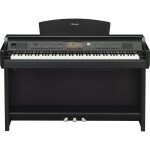 The Clavinova CVP-705 digital piano nurtures your inner musician. Run your fingers over the grand-pi.. 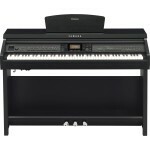 The Clavinova CVP-701 digital piano nurtures your inner musician. Feast your fingers on the delectab..